In these times, with viruses, malware, hard drive failures, and even non-techie disasters like fire and flooding, computer backups are critical. How can you protect yourself? Make sure you are adequately protected and can recover from any of these unforeseen event by having a well thought-out backup and recovery plan. This is essential in order to put your system back together again in minutes, not days or weeks. 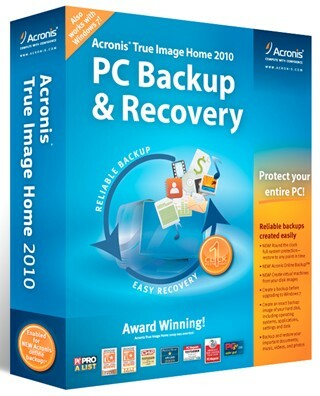 Hard drive expert and a long time supporter of user groups, Gene Barlow will demonstrate using Acronis True Image Home 2010, one of the best backup & recovery programs on the market today. At the end of the meeting, you will be able to buy the True Image at special user group pricing of 30 to 40% off. The software will be available at the meeting. 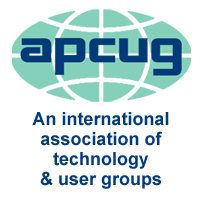 Gene Barlow has been a presenter in the user group community for over 25 years. While working for IBM, he was in Technical Marketing and Management positions. After retiring from IBM, he started his own consulting business called User Group Relations. Now, thanks to online innovative communications, Gene will be presenting a live Webinar at our next General Meeting. The Webinar will provide you with an active view of his presentation, allowing you to see and hear his slide presentation and see how easy it is to backup your computer’s hard drive live. There will be time for questions and answers as well. See you there!